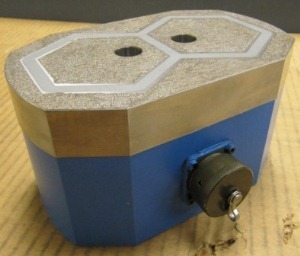 Highest performing top tooling for the Hex2 magnet. 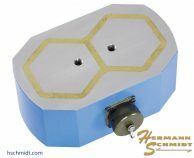 Full face allows magnetic flux lines to return thru the workpiece. Friction coating doubles the slide resistance of the workpiece.